File under: Trails and Influences: Touchstones. Case #26/52. Well, where to start with Penda’s Fen? There have been are a few films and television series along the pathways of A Year In The Country that have been “How did that happen? How was that allowed onto/into mainstream television and cinema?” moments. 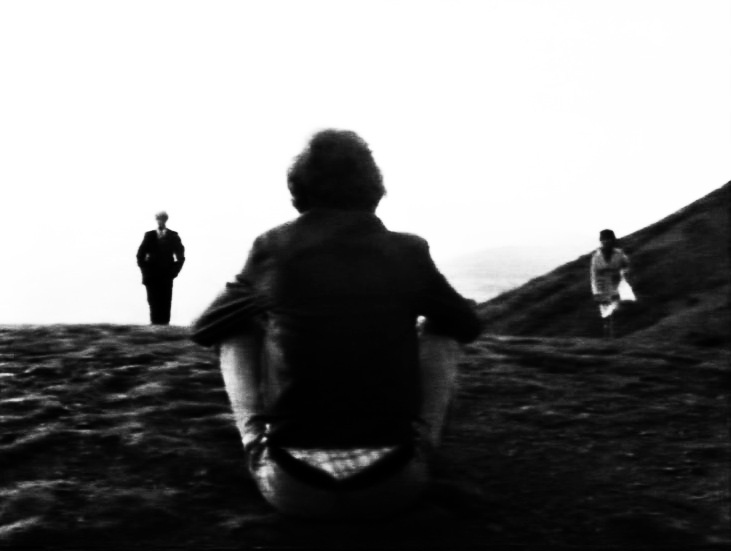 But I expect they all pale somewhat in that sense before Penda’s Fen, created for television by David Rudkin and Alan Clarke. 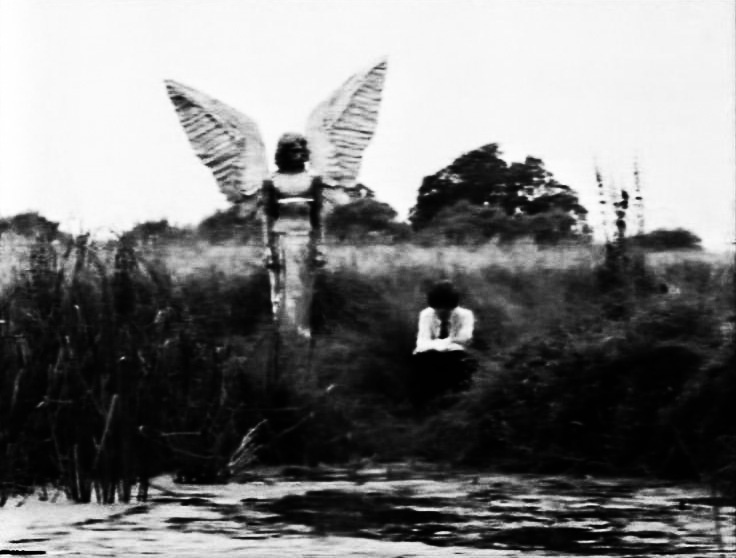 While The Ash Tree (see Day #188/365), also created by David Rudkin, is an unsettling film, it still exists and can be located within conventional film/horror narratives and genres. 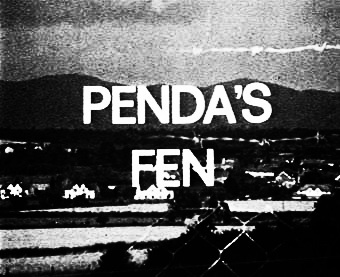 The same cannot be said for Penda’s Fen. …and that’s just off the top of my head as it were. 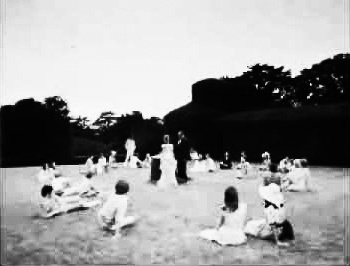 Oh and I’d forgotten about the voluntary bodily de-appendaging scene that’s a cross between some 1970s swingers get together, an episode of Tales Of The Unexpected, a folkloric gathering in The Wickerman and who knows what else. It could be a head spinning melange and collage of freakish/cult film making but it’s not. Although in its hour and a half (actually, its first half hour) it manages to have covered more topics than a whole catalogue of other films may do, this is a very cogent and coherent film. It is a film which at its core I think deals with conformity, coming of age and mankind’s sacred covenant with the land. I think. This is visionary film making (though made for television). Challenging, unique. 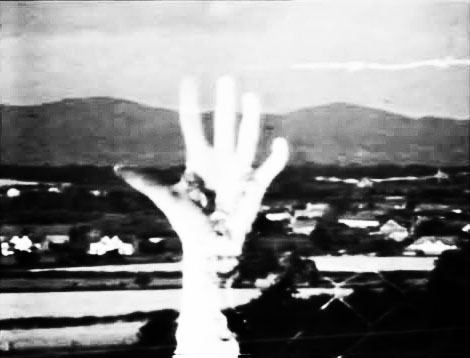 2) Image: bloodied hand grasping barbed wire superimposed over the idyll of the English landscape. 5) Thought: schoolboy soldiers as England’s last hope. 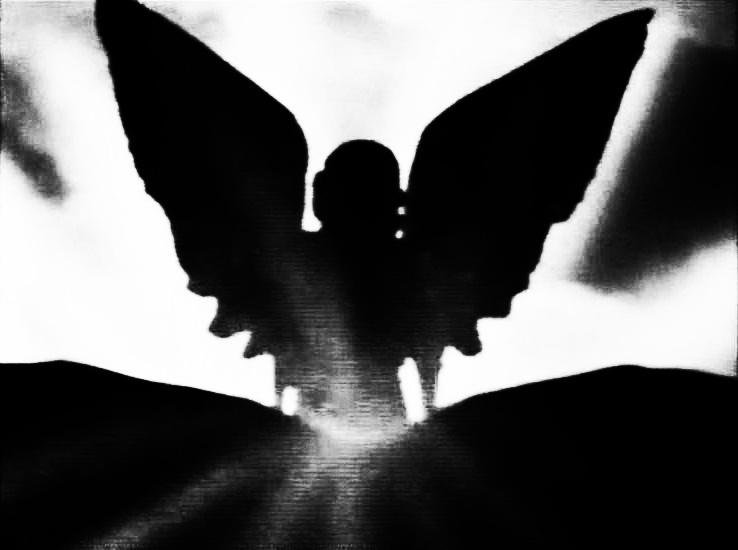 9) Thought: shades of the hidden subterranean subterfuges of Edge of Darkness? 21) Image: Elgar returned, wheelchair bound in a deserted, derelict building. 25) Thought: the woman from the moral majority crusaders even looks like Mary Whitehouse’s silhouette from a distance as she comes over the hill. Mr Rudkin, a tip of the hat to you sir. 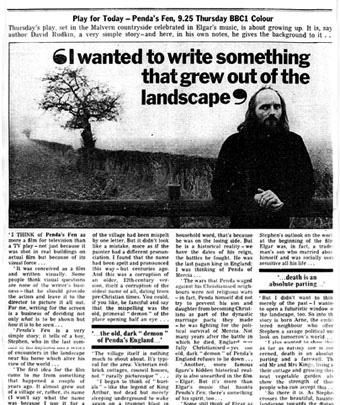 You can read the full text of the above interview here. Previous post: Day #190/365: Electric Eden Ether Reprise (#2): Acts Of Enclosure, the utopian impulse and why folk music and culture?